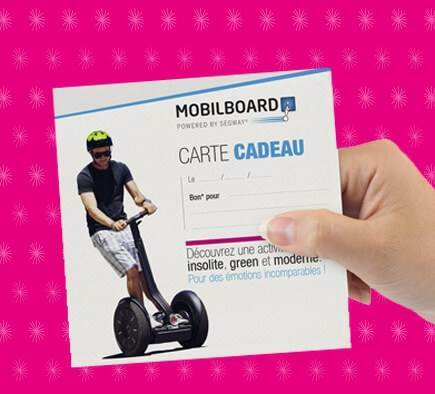 Thank you All agencies of the network wish you a very nice holiday season! 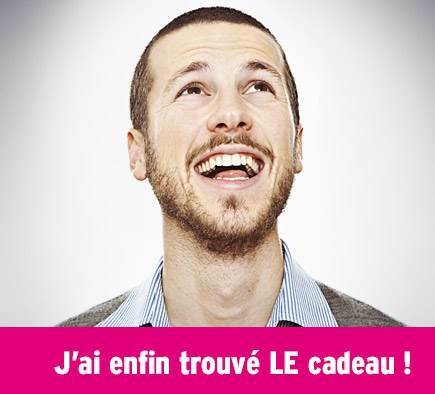 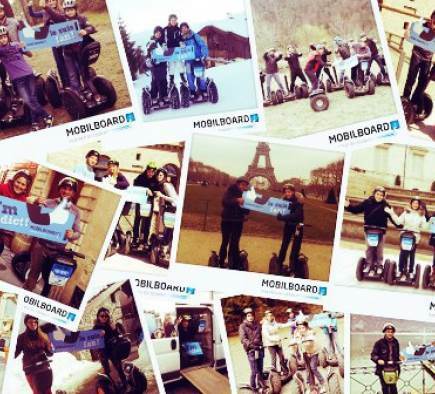 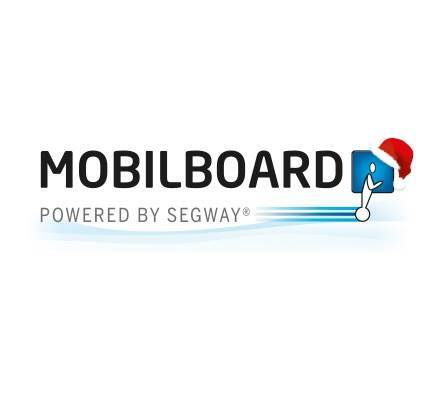 Find the nearest Mobilboard agency, by clicking here ! 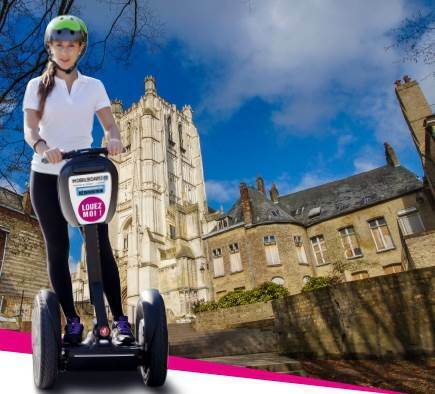 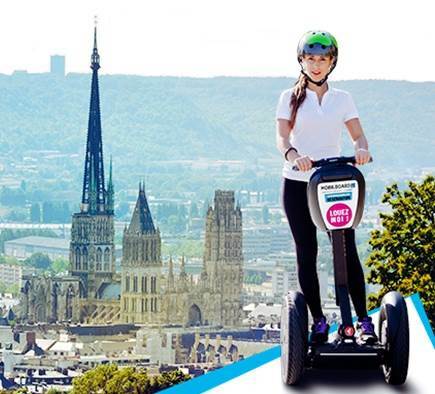 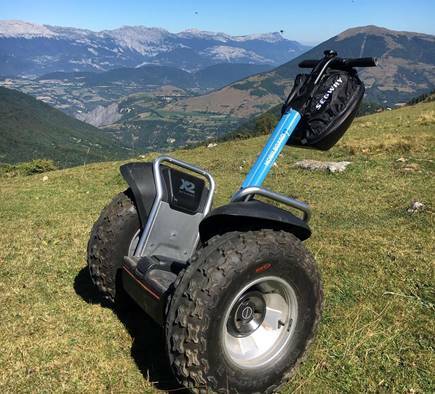 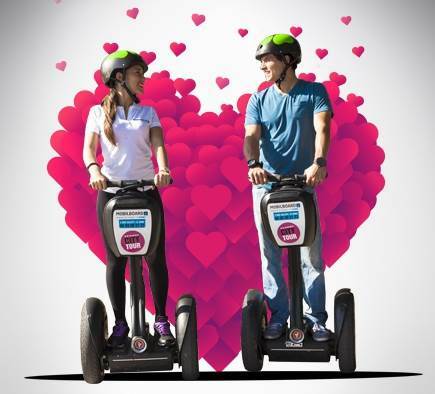 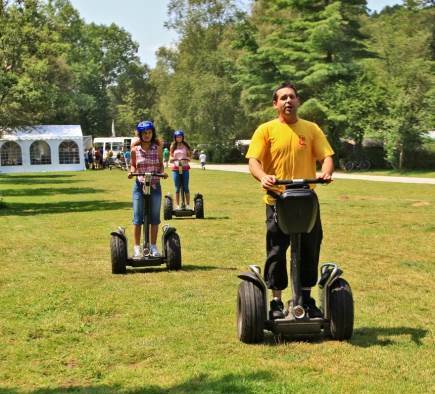 Offer the pleasure of driving a SegwayClick here to contact the nearest agency and you will find a complete selection of circuits for all budgets. 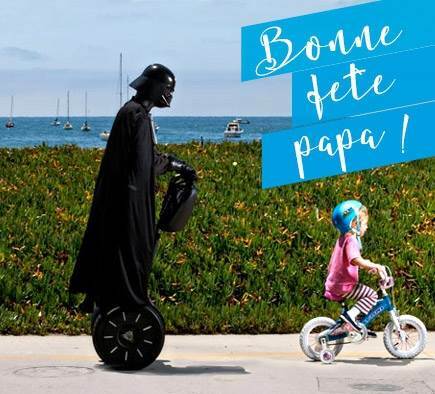 After Mother's Day, think dads ... You need an original and surprising idea? 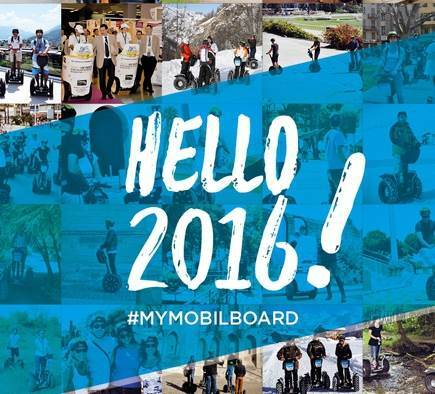 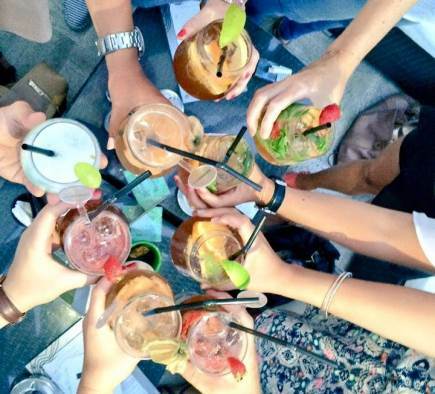 The whole team wishes you a wonderful year and hope to see you soon around Mobilboard activities.Click here to contact the nearest agency. 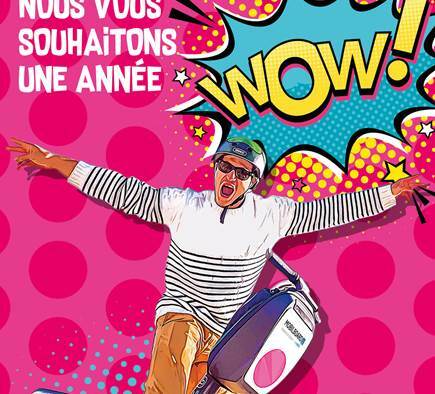 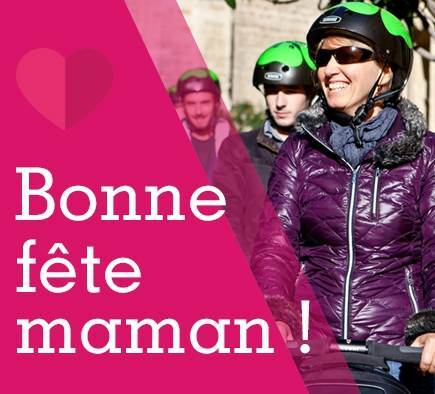 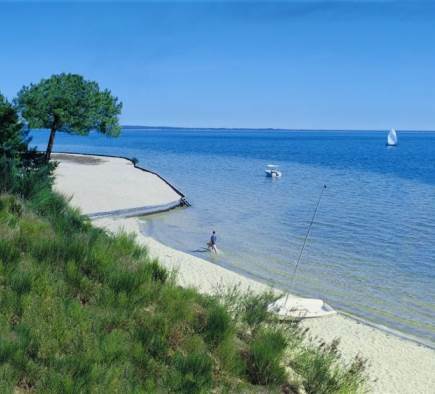 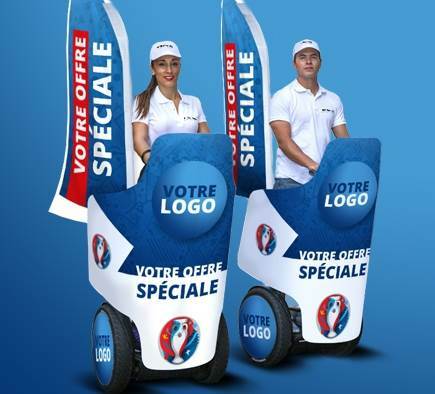 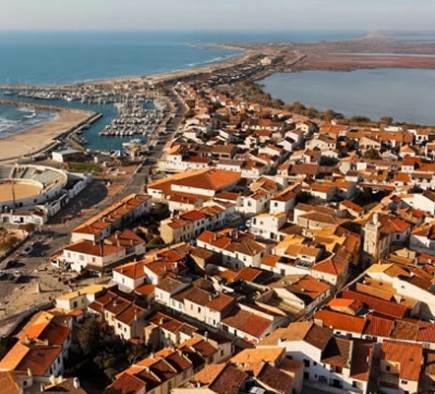 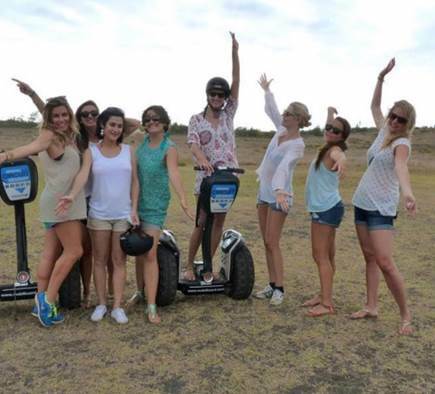 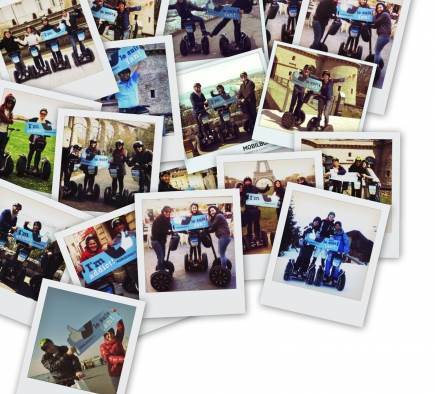 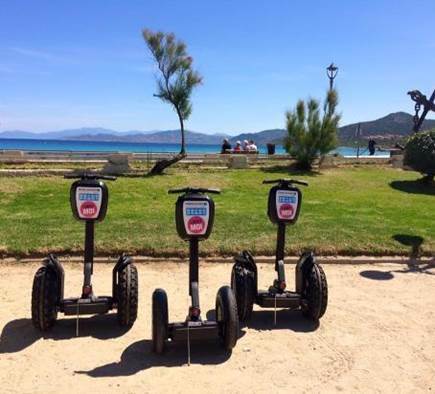 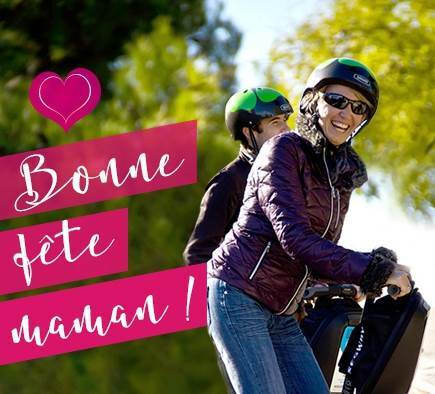 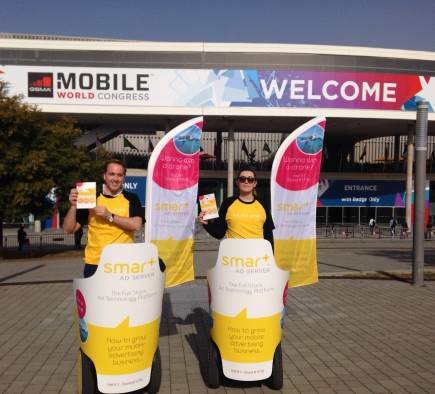 NEW : Saintes Maries de la Mer (France) - Segway PT Rental Agency making tours, seminars, events and street marketing in Camargue. 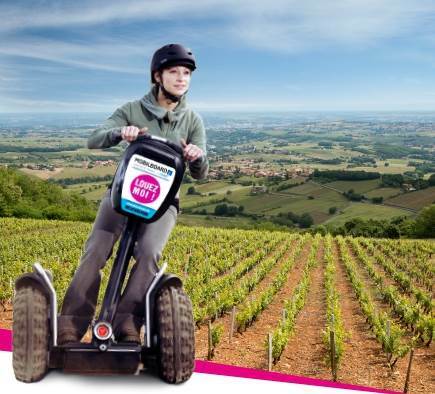 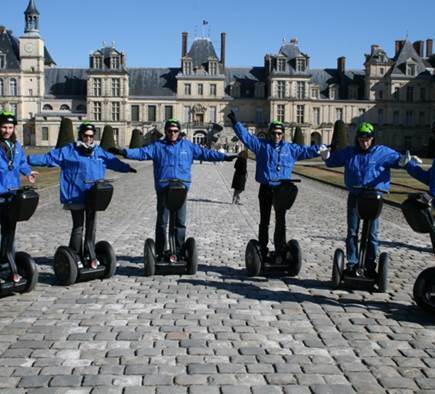 Rent a Segway PT in Brittany . 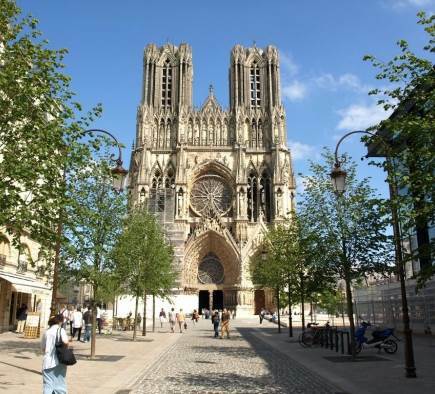 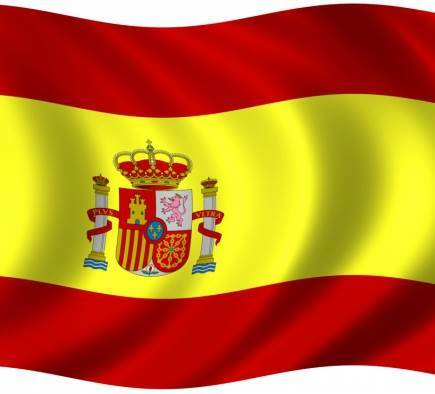 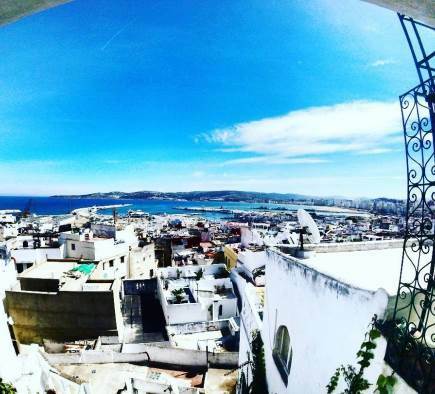 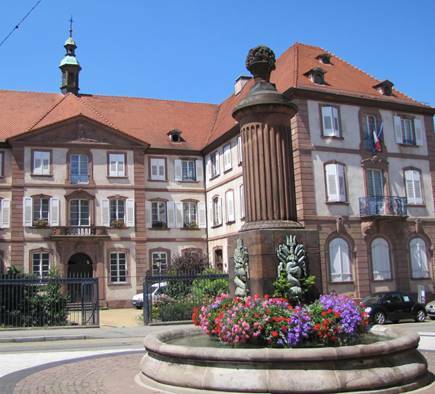 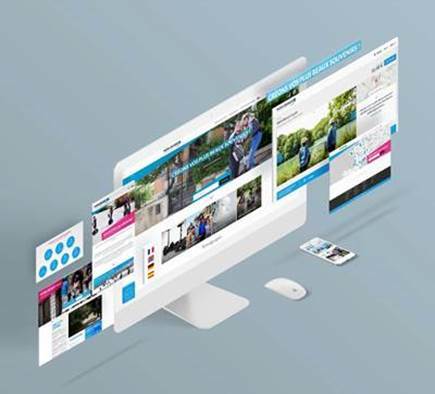 You can find the first information about the agency clic here . 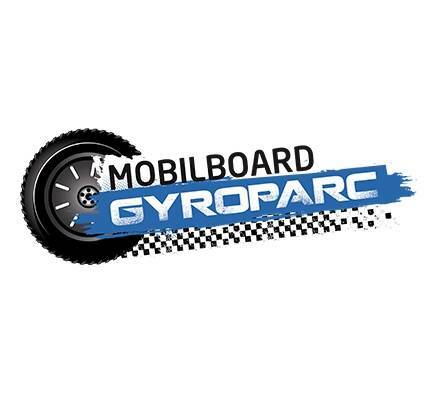 Best regards.All Mobilboard International team.